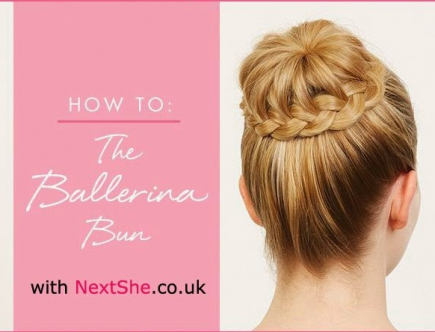 To be a ballerina takes hard work, but to do a ballerina bun takes no time. Come and have a try! Pretty nail ideas are the way to prepare your any occasion is the good ideas. 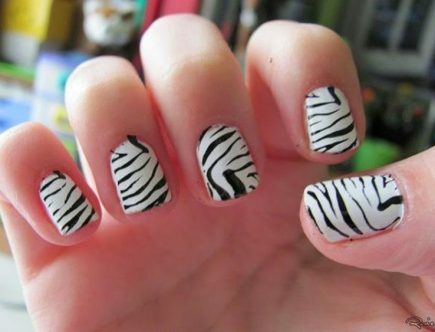 The pretty nail design will make your nails look beautiful and you are fashionable.